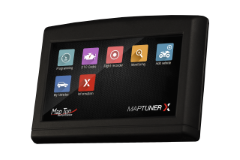 For MaptunerX and Maptuner 1 devices. Enables download and installation of new tunes and system diagnostics. 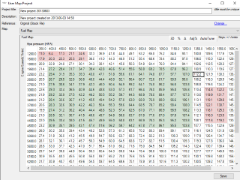 This feature is enabled with optional MAP Editor license to be used along with your tuning license. Allows user to edit tunes including fuel, timing and RPM limit.